David K. Jochum - President David K. Jochum founded Tridentis in 2006 with the goal of creating a company with diverse technical capability, a flat management structure, and the flexibility and responsiveness to take care of the customer’s needs while relentlessly focusing on affordability. 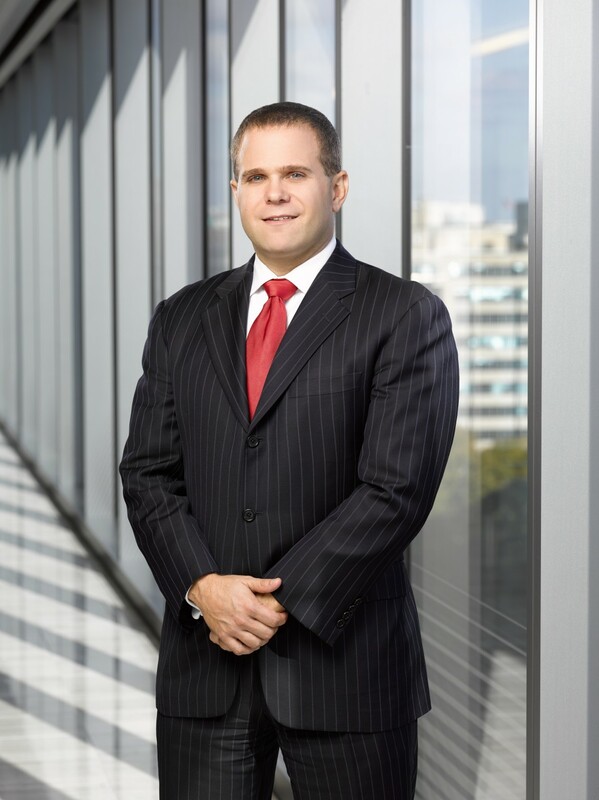 As President and Chairman of the Board of Advisors he manages the business and financial operations of Tridentis. He is currently responsible for managing numerous contracts with the U.S. Navy, U.S. Coast Guard, Military Sealift Command, National Oceanic and Atmospheric Administration, and allied foreign militaries. Prior to starting Tridentis, he worked as a Naval Architect in both a shipyard and a large design firm and provided project engineering support to several U.S. Navy Program Offices. His experience in ship design spans a wide range of vessels including large naval combatants, high speed craft, and research vessels. His technical expertise includes ship design integration, structural engineering, weight engineering, modeling and simulation, and program management. David earned an undergraduate degree in Naval Architecture and Marine Engineering from the University of New Orleans. He also graduated from the Accelerated MBA Program at George Washington University where he focused on small business development and entrepreneurship. 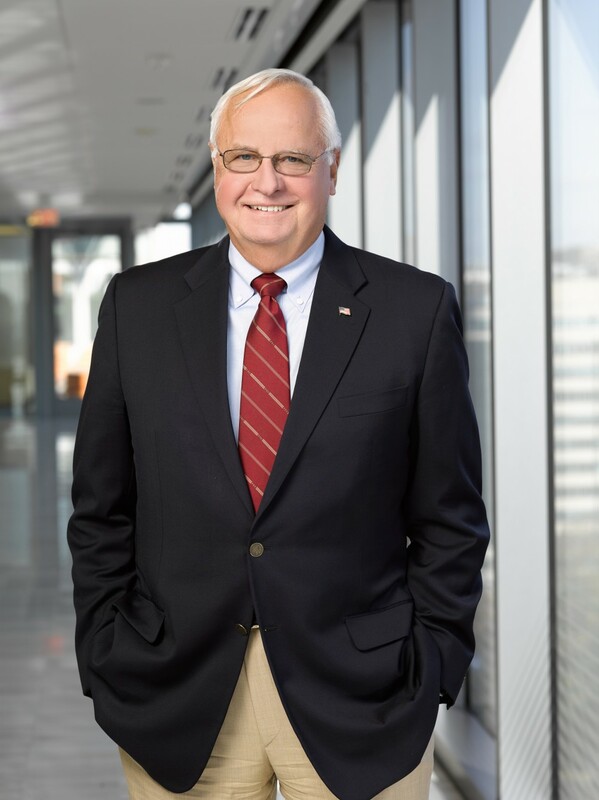 Harold V. Hanson Harold V. Hanson joined Tridentis’s board of advisors in 2014. He is currently a Vice President for The Columbia Group and has been responsible for a number of significant corporate initiatives that include mergers and acquisitions, strategic planning, corporate governance and the implementation of a comprehensive corporate quality assurance program. Prior to joining industry, he was a member of the Senior Executive Service, and was the Executive Director for Contracts, Naval Sea Systems Command (NAVSEA)—a Fortune 100 size organization in terms of budget and personnel. In this position, he personally approved transactions in excess of $100 million and routinely interacted with political appointees, members of Congress and CEOs of major defense contractors. In addition to the approval of high-dollar value business transactions and the development of the acquisition strategy for major Department of Defense weapons programs, he was responsible for many special projects with significant financial implications to Government and industry. At NAVSEA he received the Department of Navy Meritorious, Superior and Distinguished Civilian Service Medals and also received the SES Presidential Rank Award in 2004. He has a Bachelor of Science degree from Pennsylvania State University and a Master of Science in Administration from Central Michigan University. David T. Hart, Jr. RADM, USN (Ret) David T. Hart, Jr. joined Tridentis’s board of advisors in 2014. 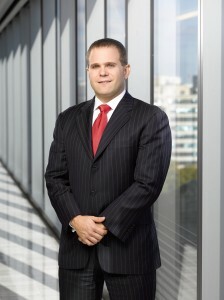 He is currently a Senior Advisor for Deloitte Consulting, LLP in their Department of Defense Practice. He also serves as chairman for the Deloitte Leadership Advisory Board, a group of 55 former senior government executives, including former flag/general officers, ambassadors, SES and political appointees, who advise Deloitte’s federal segment’s leadership on client priorities, culture, constraints and political pressures. David has over 32 years of active naval service focused on worldwide naval operations. Afloat, he commanded several ships, a destroyer squadron and an aircraft carrier battle group. Ashore, he commanded a Navy Region, inclusive of 9 major bases, in excess of 19,000 military, civilian and foreign national personnel. He also served as the senior U.S. Navy officer in Northern Europe and the United Kingdom, with concomitant high-level diplomatic duties involving allied ministries of defense. Additionally, he has extensive experience in navy programming and budgeting at the platform sponsor level as well as in all areas of fleet readiness (ship and aircraft maintenance, fleet training, Naval Construction Battalions, and Navy ranges). He also has provided oversight of operational test and evaluation of several USN procurement programs such as DDG 51, SPY radar series, mobile and fixed Anti-Submarine Warfare systems, and Strategic Sealift. He is currently the chairman for both the Surface Navy Association Annual Symposium and the Retired Flag Office Group. David earned an undergraduate degree in English from Iona College and M.A. in English from the State University of New York at Albany. He also has an M.S. in National Security Studies and an M.S. in Management from the Naval War College. 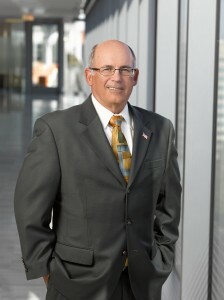 Gordon S. Holder VADM, USN (Ret) Gordon S. Holder joined Tridentis’s board of advisors in 2014. 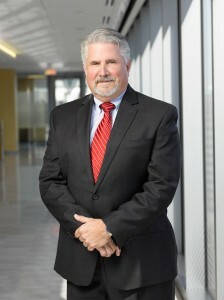 Gordon’s career has included leadership roles in the Navy and industry including Commander of Military Sealift Command and senior partner at Booz Allen Hamilton, Inc. As a senior partner at Booz Allen Hamilton, Inc., he was responsible for supporting defense logistics initiatives for clients in the Department of Defense and ultimately had responsibility for the U.S. Marine Corps business segment. Prior to his tenure at Booz Allen Hamilton, he served more than 36 years in the U.S. Navy retiring in 2004 as a Vice Admiral. His significant Navy flag positions were Commander Naval Base Pearl Harbor, Commander Naval Surface Group Middle Pacific, Commander of Amphibious Group Two in Norfolk Virginia, and Commander of Military Sealift Command in Washington, DC. Gordon also spent three years on the Joint Staff, as the Director for Logistics. Gordon has served on the Board of Directors, National Defense Industrial Association (NDIA); Chairman of the NDIA Logistics Division; Vice President of the Capital Council of the U.S. Navy League; Vice Chairman of the National Defense Transportation Association (NDTA); and as a member of the Board of Directors of the Surface Navy Association of Greater Washington. He currently serves as a National Vice President of the Navy League of the United States, and Chairman of the Florida State University Foundation. Gordon earned an undergraduate degree in Music Education from Florida State University in 1968. He graduated with distinction from the Air Command and Staff College, and earned an M.S. degree in psychology from Troy State University in 1980 while attending Air Command and Staff College. 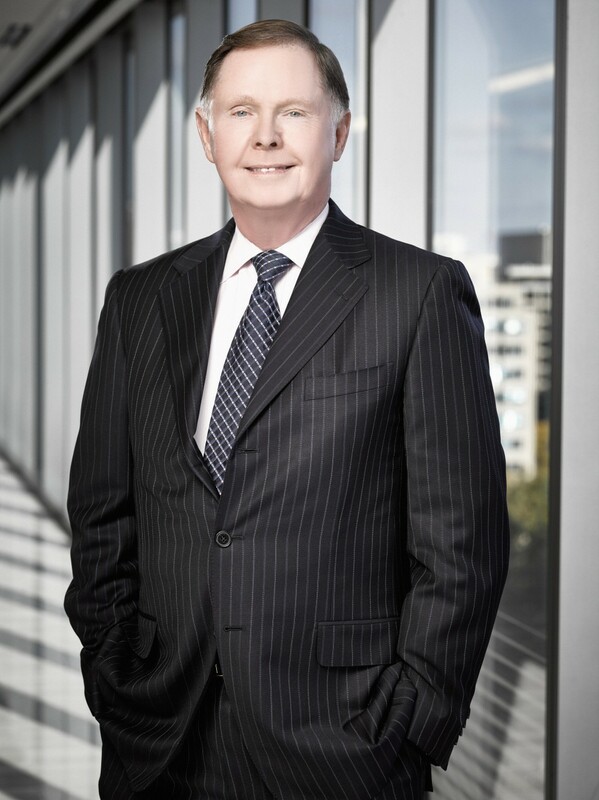 Stephen Mills Stephen Mills joined Tridentis’s board of advisors in 2014. He is currently an independent consultant to multiple small businesses assisting them with the long term strategic development of their company’s infrastructure and operation. Stephen served 21 years with the United States Marine Corps retiring in 1989. He served as both an Enlisted Marine and as an Officer placing him among those earning the title of “Mustang”. After retiring from the Marine Corps, Stephen continued his career in the federal contract support market. His technical background encompasses work in the field of Aviation Electronics for both fixed wing and rotor wing aircraft. He brings over 25 years of experience as a small business leader and has held executive positions in several small business enterprises establishing a successful record of sustained growth through competitive bidding strategies, strong financial infrastructure, and alliances with strategic partners. Serving in leadership positions as Vice President, COO and President, Stephen brings significant experience in the areas of business development, contracts management, financial budgeting and pricing, and positioning for M&A opportunities. Stephen has a Bachelor of Science degree in aviation management from Southern Illinois University.